We’ll cut to the chase. 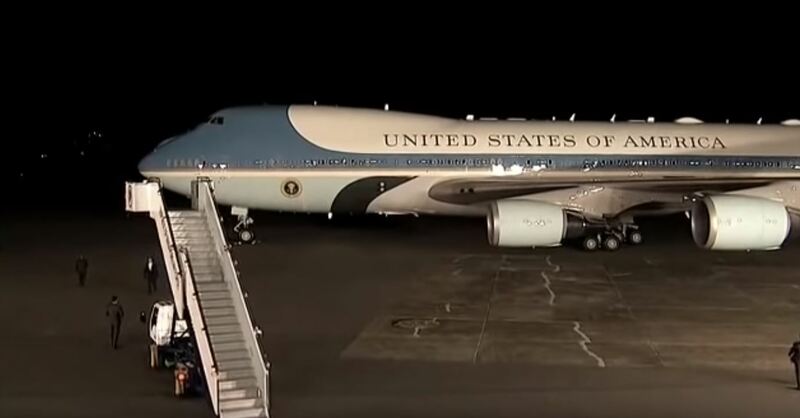 Singapore splurged $20 million on security and logistical needs for the Trump-Kim summit. So we deserve to know how we have been great hosts for this last-minute event, yeah? 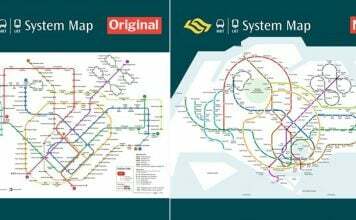 These are just 10 ways which prove that Singapore can overcome whatever odds flung in our faces to make just about anything a success. We set up the International Media Centre in less than 2 weeks. It served the 2,500 reporters, and had working facilities, broadcast centres and high speed connectivity. And we ensured they were well fed, with 45 dishes featuring 15 different country’s cuisines served at hot manned stations. 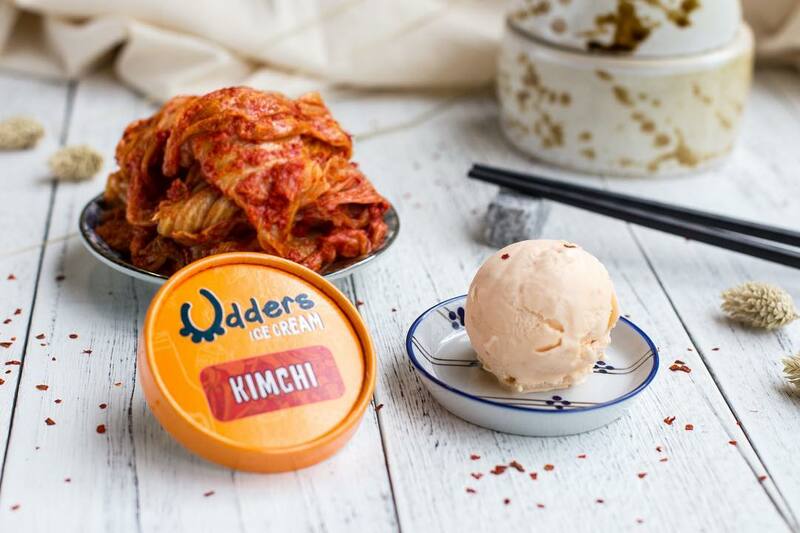 Home-grown ice-cream brand, Udders, even made Kimchi ice cream specially for the journalists. By the way, food was fully sponsored so it was 100% free. 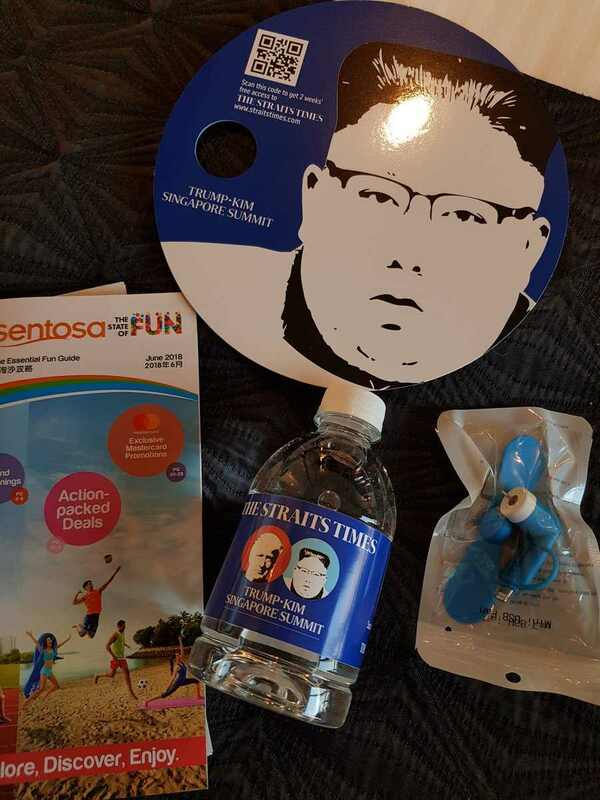 Besides food, the journalists also received a free goodie bag with commemorative items. Except, some reporters were afraid that plugging the free USB fan into their computers might get them “some customised malware”. RE-UPPING FOR THE MORNING CROWD IN SINGAPORE. Hosting one US President Donald Trump is enough of an influencer nightmare, given all the blood he’s shed on Twitter in recent years. 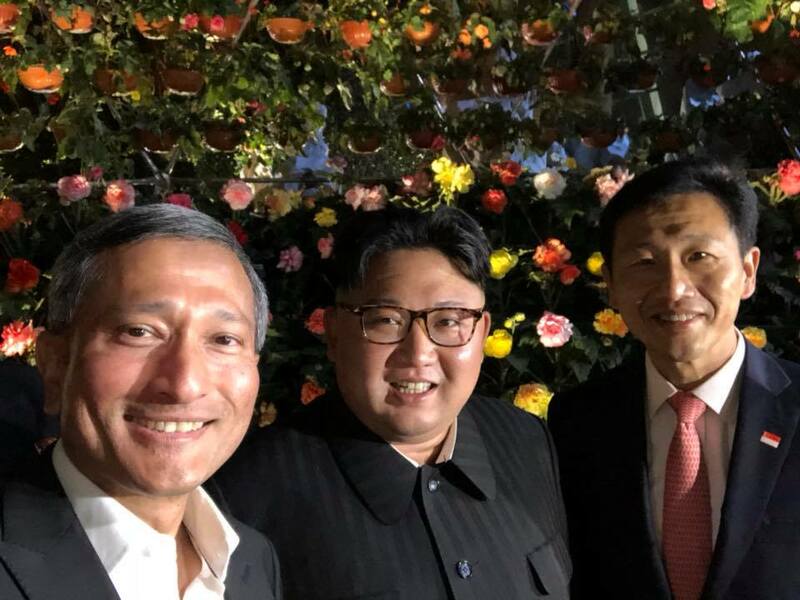 Letting a North Korean Supreme Leader loose in Gardens by the Bay is even less a stroll in a park. But Singapore’s security teams rose up to the challenge. 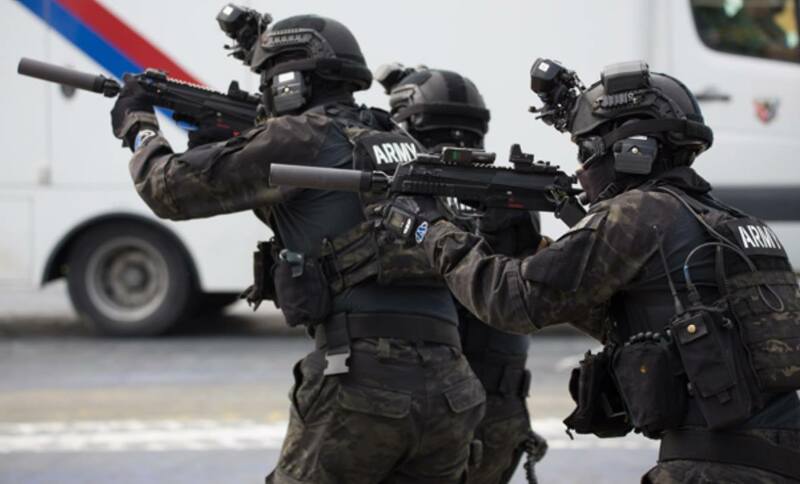 Law and Home Affairs Minister K Shanmugam said security arrangements were made within two weeks. 5,000 Home Team officers, including police officers, worked tirelessly to secure the summit. 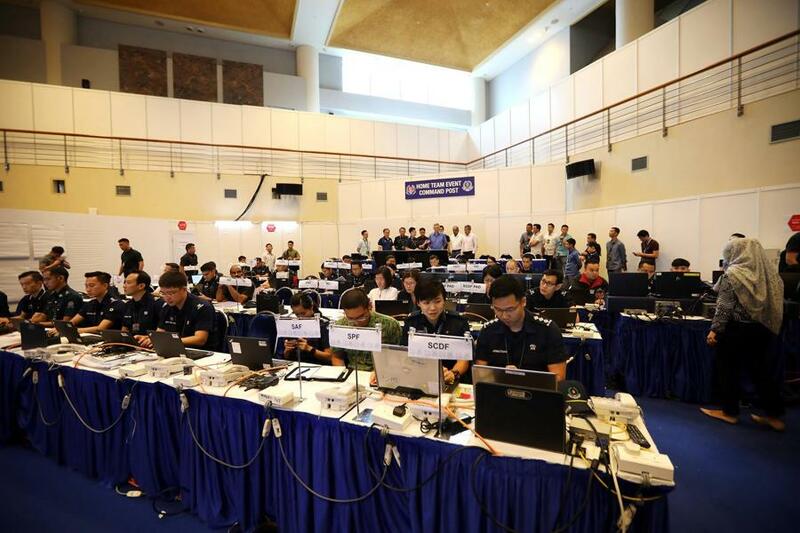 Home Team Event Command Post – Spot PM Lee in the background! Officers “worked around the clock” to make this happen. 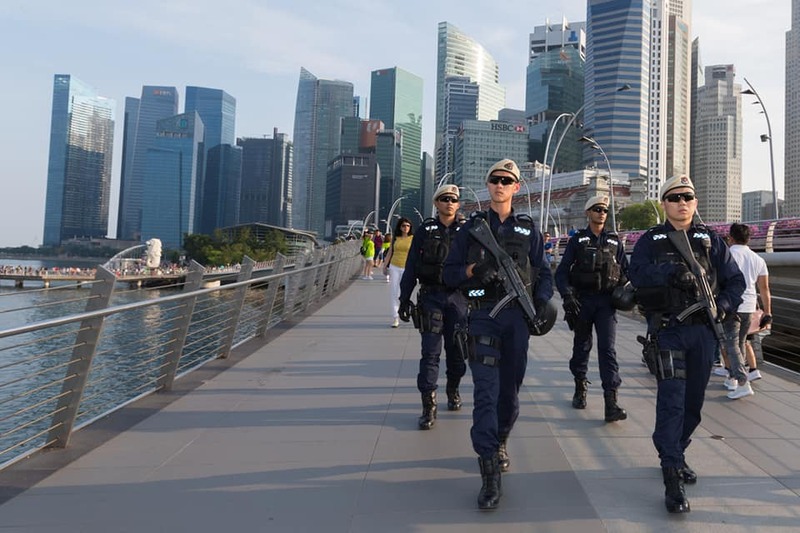 Apart from the pictures above, you can check out the Singapore Police Force’s (SPF) video of security arrangements for the summit. More stringent security measures were enforced in the “special event areas“. 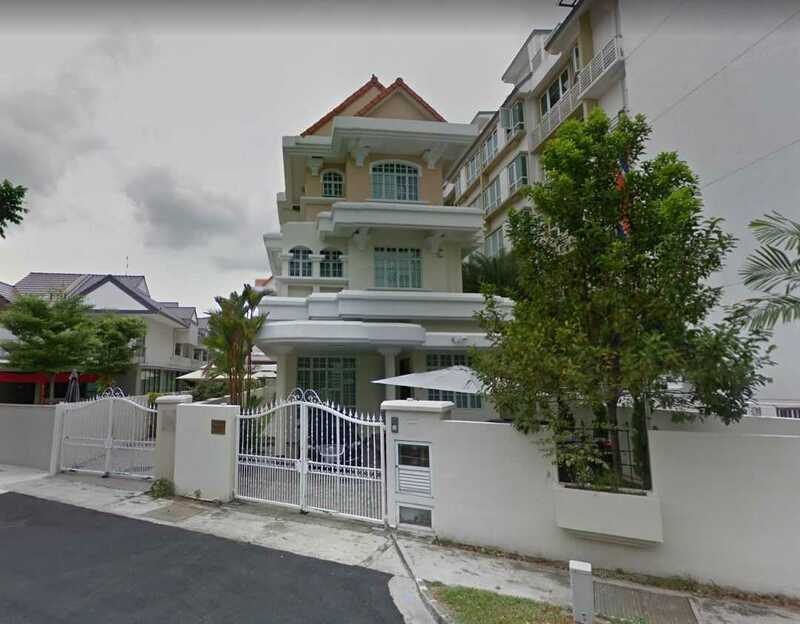 These areas included Sentosa, waters off the south-west beaches and the vicinity of Shangri-La Hotel. People in these areas must allow police officers to check their belongings if requested to. To ensure the summit runs peacefully, certain items are not allowed. These include substances “capable of being used to mark graffiti”, loudhailers, flags and large banners. Clearly, the government was careful to minimise the likelihood of an ugly protest. 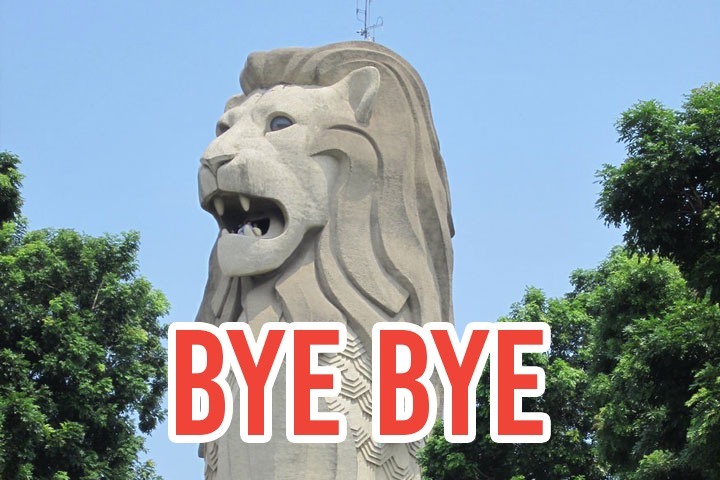 Singaporeans had to deal with more than 20 road closures in the past few days. SPF posted multiple announcements that looked similar to this on Facebook. These closures were conducted with maximum efficiency, and managed to keep disruptions to a minimum. We’re definitely proud of our boys in blue, but some Singaporeans were less than happy with the roadblocks. For instance, an uncle triggered by a barricade, voiced his anger about the summit’s cost at a hapless police officer just trying to carry out his duty. Singapore restricted her airspace from 10 Jun to 14 Jun. Commercial flights in and out of Singapore may still face delays. Additionally, all aircraft entering Singapore Changi Airport have to reduce speed and face certain restrictions on their use of runways. 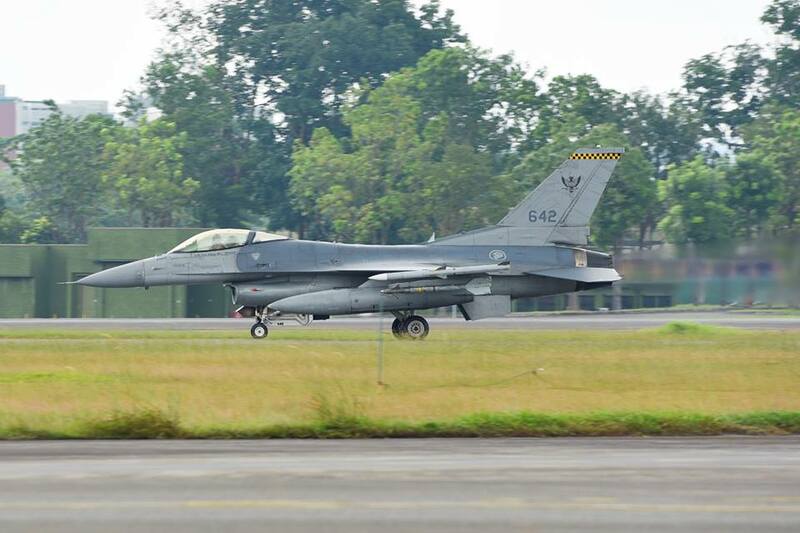 Aviators were also required to keep clear of Paya Lebar Air Base, where past US Presidents have landed. Aircrafts that breach the restrictions may be intercepted. Hotels blocked off rooms once Singapore was confirmed as the venue for the summit on 10 May. Some even took rooms back from tour agencies. But when Mr Trump announced that the talks were cancelled, hotels began releasing the rooms. Only to be greeted with more confusion, as authorities said talks could still go on. Thankfully, our hotels played by ear and made all the necessary arrangements in the nick of time. Carpark closures, workers grooming roadside shrubs and tents erected by the poolsides. All done at short notice, because Singaporeans were still busily guessing the venues of the summit, less than a week before the talks. 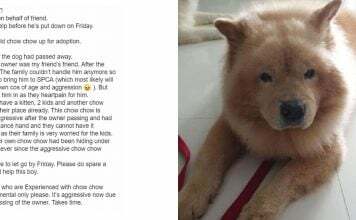 St. Regis Singapore, Shangri-La Hotel and Capella Hotel did not just have to make snap arrangements for the leaders’ entourages. 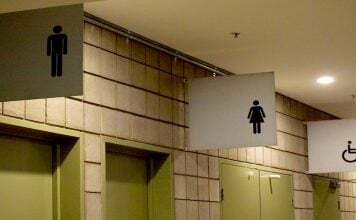 They also had to deal with quirks like Mr Kim’s running bodyguards and the toilet bowls he reportedly brought with him. 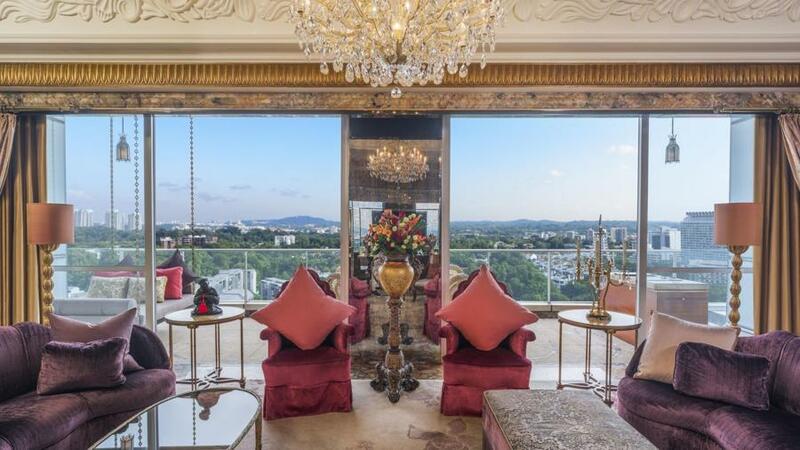 Can you imagine the headache for St. Regis, with Mr Kim arriving in their Presidential Suite with his own loo? Despite the lavish accommodation, Mr Kim still preferred to use his own toilet. St. Regis staff must be bewildered. But, they dealt with it. We’ve really come a long way to make this on-and-off relationship work. 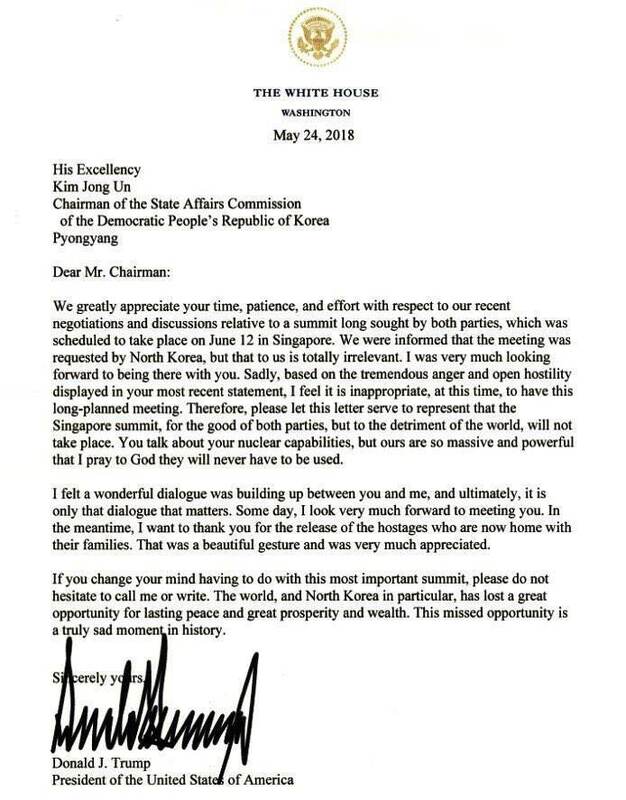 On 24 May, Mr Trump conveniently cancelled the summit, citing “anger and open hostility” displayed by North Korea. Police officers were quickly informed they could take leave during the period of the summit. 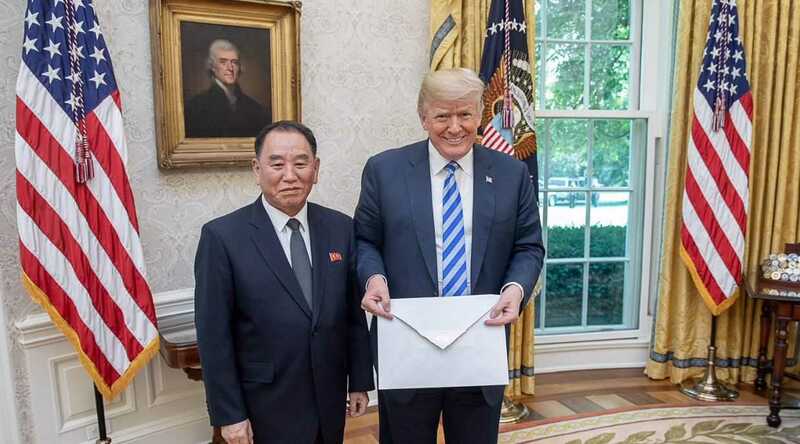 But on 1 Jun, Mr Trump changed his mind after a top Pyongyang envoy, Kim Yong Chol delivered “a very nice letter” to him. So preparations could only truly start in June. Wew. Less visible was our military, especially the heroes protecting our skies and seas. But in a tribute to our Singapore Armed Forces troops on 12 Jun, Minister for Defense Ng Eng Heng acknowledged its contributions to the security of our nation. 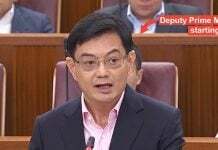 He also thanked the Singapore Navy for protecting the waters around Sentosa. Security forces told four suspicious individuals that they could give our island a pass during the summit. 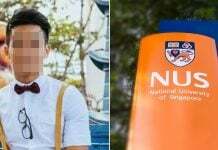 Our astute officers at the Immigration and Checkpoints Authority (ICA) picked up on one man’s nervous behaviour and decided to question him a little. However, he was unable to answer ICA’s questions, so they checked his mobile phone and realised he had visited suicide bombing sites. 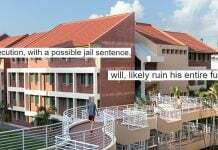 Another guy with a history of terror-related activities was also told to entertain himself elsewhere. Sentosa ain’t for him this weekend. 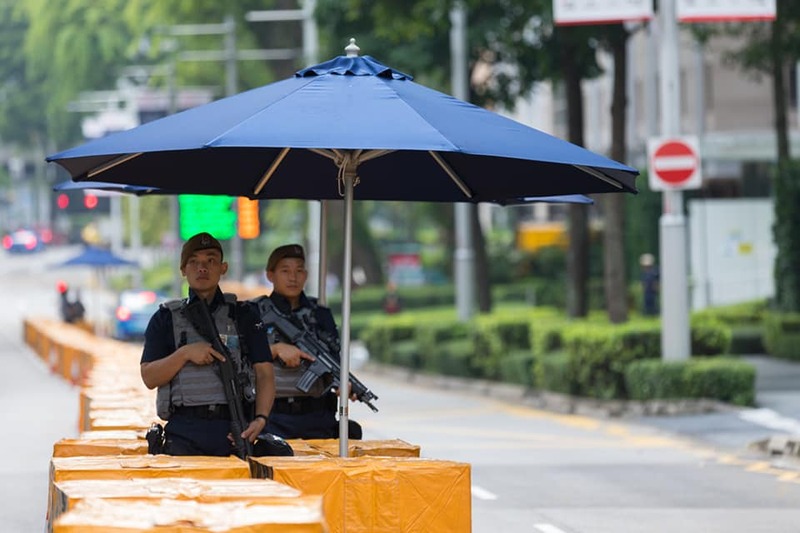 Singapore took no chances with anyone who might have disrupted the summit. That meant that protesters outside Capella Hotel who pleaded for the release of six South Koreans were asked to take their leave immediately. For the uninitiated, Hong Lim Park (aka Speaker’s Corner) is where Singaporeans congregate to protest. 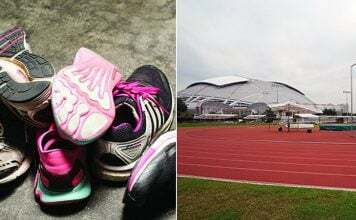 A famous event held there is the annual ‘Pink Dot’ rally. Two other South Korean reporters from Korean Broadcasting System (KBS) were arrested and sent home because they trespassed the home of a North Korean ambassador. KBS later apologised for the reporters’ “imprudence”. It is perhaps fitting that when a Korean leader visits Singapore, Singaporeans must be in for some drama. But throughout this whirlwind, one thing becomes clear. Clearer than the fact that some international news outlets cannot pronounce PM Lee Hsien Loong’s name correctly. Singapore can really get just about anything done with her uncompromising efficiency. That’s something to be proud of, whether or not we can get world peace from the summit. Featured image from Singapore Police Force and Dan Scavino Jr on Twitter.